Not a customer yet? Watch this video! Not a customer yet? Watch the videos below to learn more! 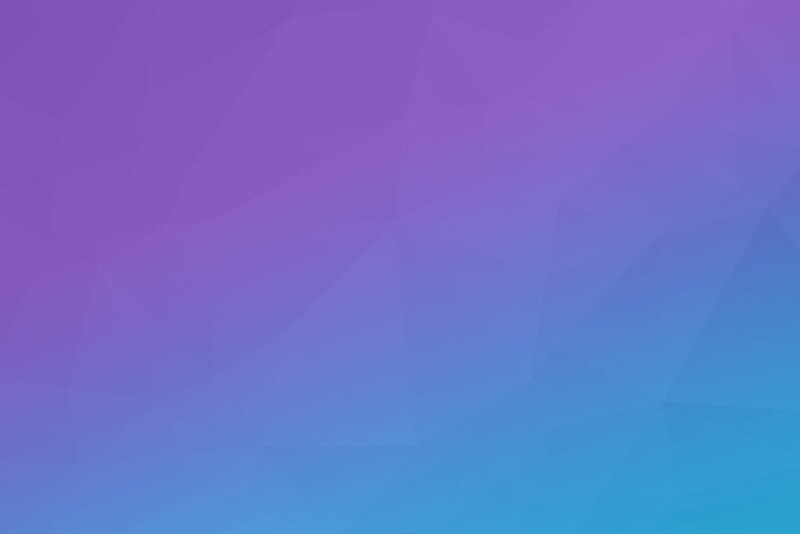 VirtualJobShadow.com empowers individuals to discover, plan and pursue their dreams with our unique video-based career planning platform. Our interactive tools help students and job seekers develop career paths based on choice, not chance. 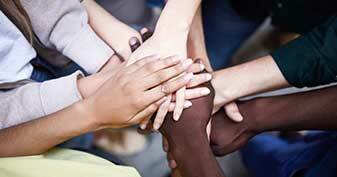 Inspire your students by broadening their awareness of future career opportunities. Engage them in the process of exploring careers with VJS Junior’s interactive, multimedia lessons. Motivate students to take control of their futures by planning for careers today. 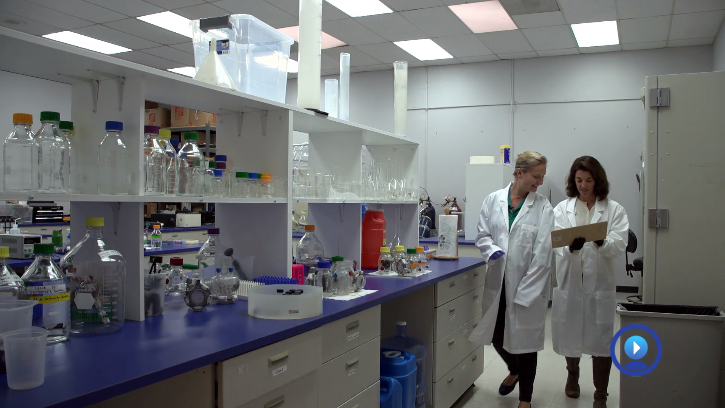 Our engaging job shadowing and career advice videos take career exploration to a whole new level by connecting academics to the real world. 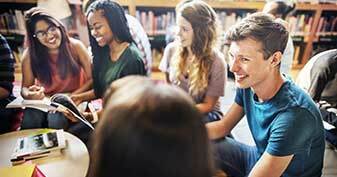 Empower students to graduate by ensuring that their academic pursuits align with career goals. Give your campus an edge to better prepare for the workforce with our career assessments and robust career planning tools. Whether your program services youth or adults, VirtualJobShadow.com has the career guidance tools you need to prepare individuals for workplace success. Our powerful new tool for building and delivering lessons is here! Now, you can integrate over 15 activities into custom lessons and assign them to individuals or groups right on VirtualJobShadow.com! Easily track user completion, access reports, and grade assignments, all from your dashboard. FlexLessons gives you exactly what you need to meet your standards. 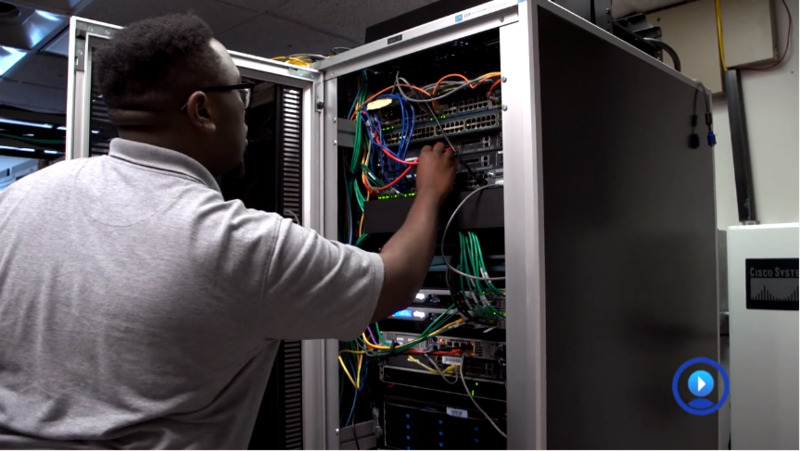 For the largest district in Oklahoma, VirtualJobShadow.com is a critical resource. 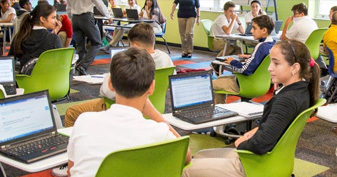 Not only does it provide all middle and high school students with a fresh approach to career exploration, it also infuses much-needed relevance into academic coursework. 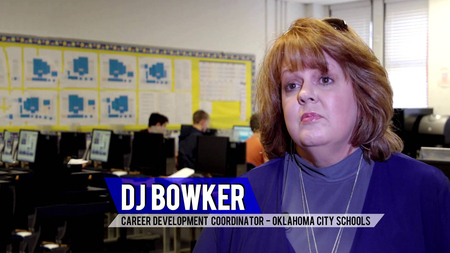 Watch to see how VirtualJobShadow.com empowers staff and students at Oklahoma City Public Schools. VJS Junior - Available Now! Let our lovable characters lead your K-5 students on entertaining adventures around the world as they explore the Career Clusters. 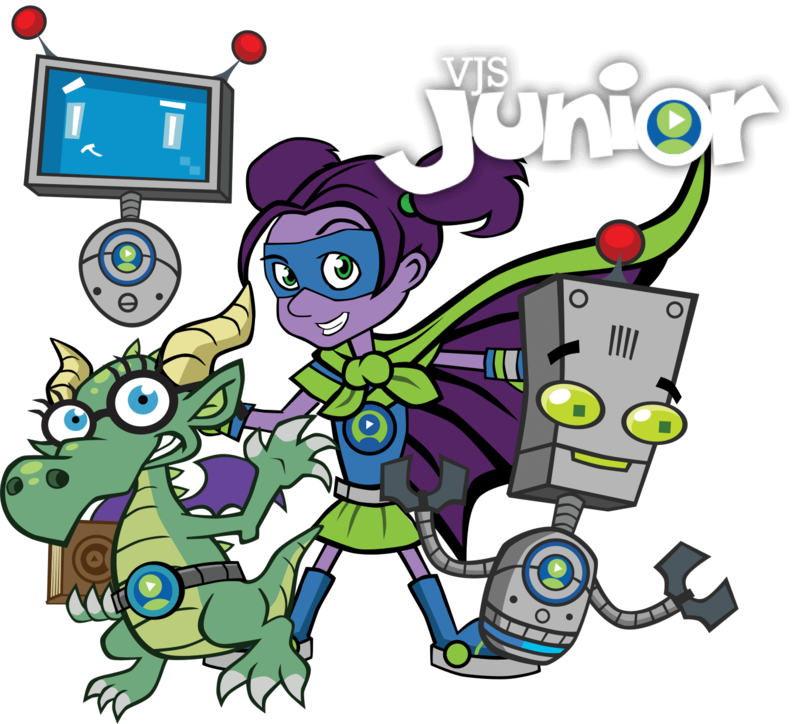 VJS Junior is composed of comprehensive lessons that students can navigate independently or together in class. Meeting standards has never been more engaging! Technological innovation is impacting the world at a breakneck pace. While we can't predict the future, we do know that innovators in STEM careers will solve problems in brilliant new ways. We're proud to feature entrepreneurs like Orianna Bretschger, who engineered an ingenious way to convert waste water into clean water. Inspire tomorrow's visionaries with our cutting-edge content. With over 1000 professionally produced job shadowing and career advice videos, VirtualJobShadow.com delivers an interactive and engaging career exploration experience that opens up a new world of opportunity. Q: What is half bus, half train, and fun to operate? 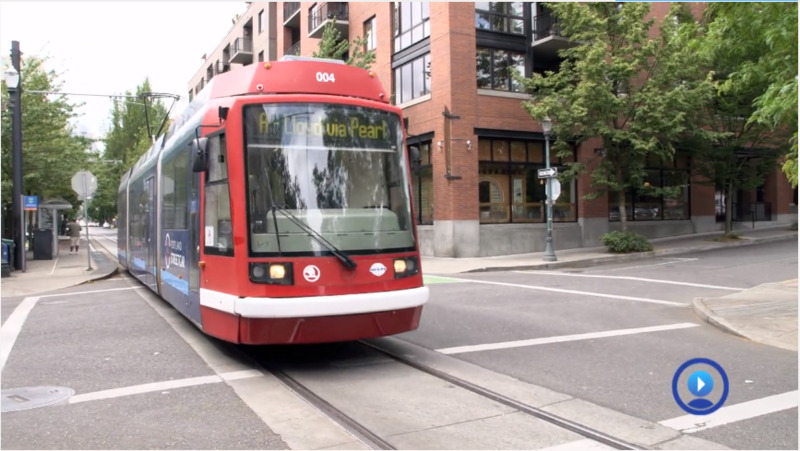 A: The Portland, Oregon streetcar! Take a ride with Vern! Meet a cyber-world superhero. Darrell protects data and tracks down the bad guys who try to steal it. She's in front of the camera and behind it, the writer and the written about. 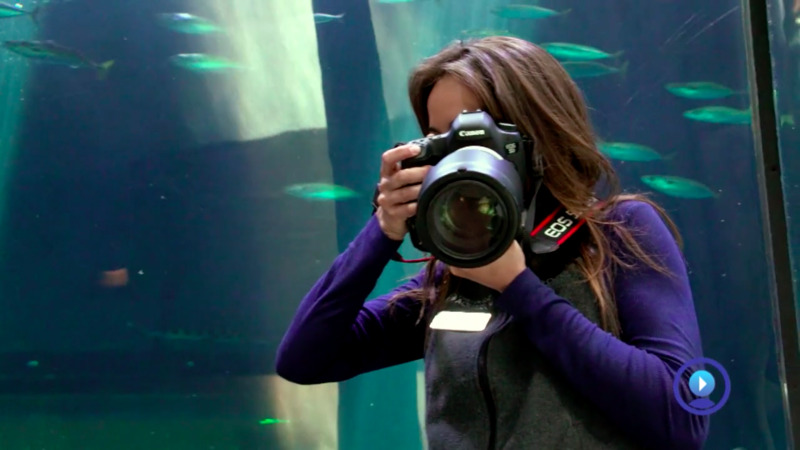 As the spokeswoman of an aquarium, Sally is outspoken about conservation. Trying to decide between a career in health care or education? 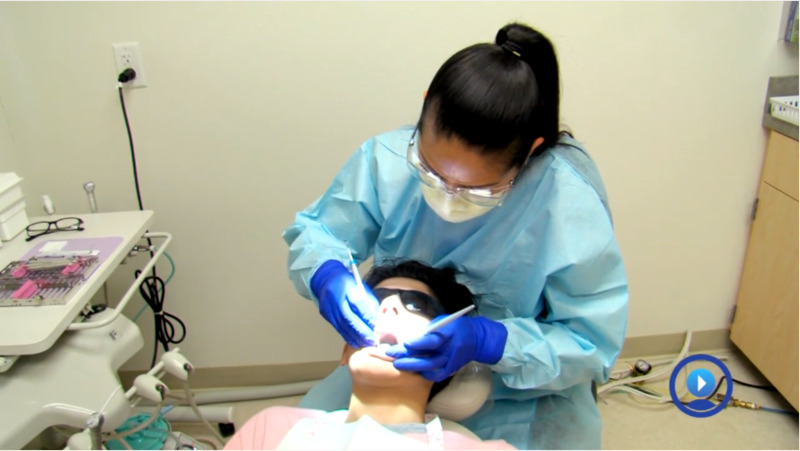 A dental hygienist enjoys an ideal blend of both worlds! Experience the leading career exploration platform today! VirtualJobShadow.com offers a robust career planning solution to equip school districts, career centers, agencies and individuals with modern tools and resources to discover diverse career paths for the 21st century. Authentic, real-life job shadowing videos that are only found on VirtualJobShadow.com inspire individuals to explore the wide world of career options. 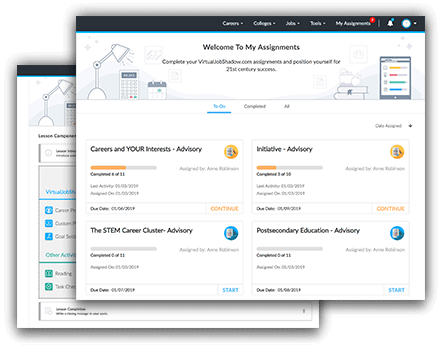 Integrated assessments that match interests and values with careers, guiding users to discover rewarding career pathways based on results. Integrated lesson building tool that empowers staff to create and assign custom lessons with over 15 engaging activities. Real-time, customizable and exportable reports update administrators on VirtualJobShadow.com’s engagement and effectiveness. Results matter. Read how VirtualJobShadow.com is making an impact.